Like many strategy gamers out there, I love the Supreme Ruler series. No other strategy title goes that deep into the management and micromanagement of nations fighting the greatest conflicts in history. 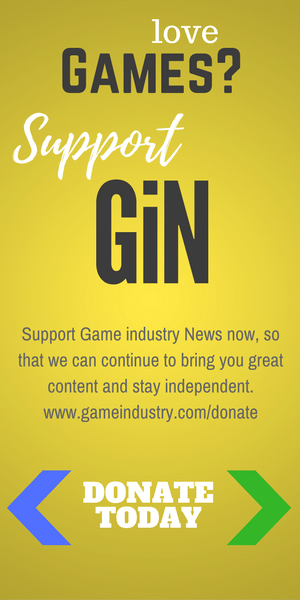 Here at GiN, we have reviewed just about every iteration of the game, and watched as the detailed game engine continued to evolve and grow. 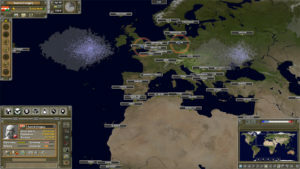 Given how many features are already included in the previous games, it’s hard to imagine adding any more, but Supreme Ruler The Great War does that. Given the title, it’s no surprise that the wargame starts shortly before World War I. Everyone back then figured it would be the last war ever fought, so they simply called it The Great War. Actually, the various countries involved in the Central Powers and the Triple Entente had little idea what Hell they would unleash, and the game reflects that. 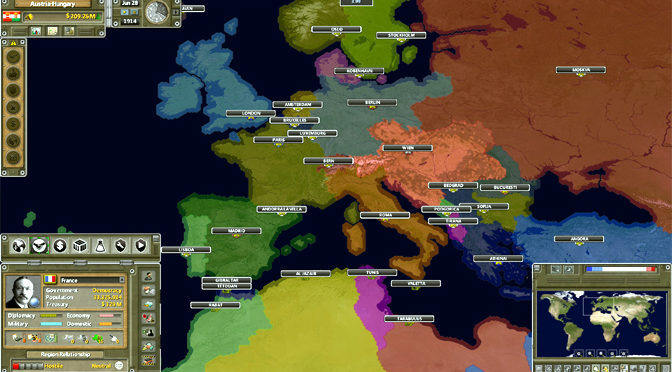 At the start of most scenarios, you are simply mobilizing your troops for war, getting your economy in shape, and greedily planning how you are going to spend the spoils of victory. It almost seems like a training exercise. A few hours into the game however, and you will be wondering how you will ever get back out of the war, much less survive it. What will you give me for this new-fangled tank technology? 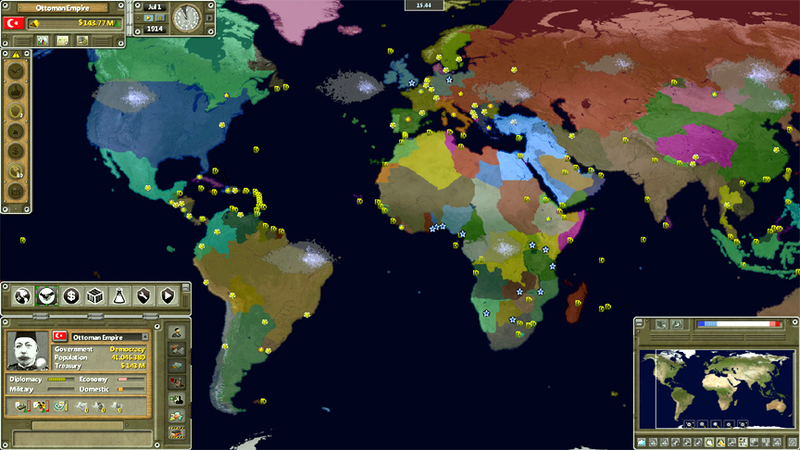 As with previous games in the series, you can play as countries or empires that existed in whatever region of the world you want. There are of course scenarios for all the major powers that were involved in World War I. 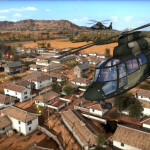 Scenarios have various objectives that kind of keeps things historically accurate, or at least close to reality, though players can choose to branch out as much as they want. And there is a sandbox mode that lets you play anyone, and do anything you like. The interface is very much like the Supreme Ruler Ultimate title, and even here, you can keep playing well into the future, developing things like anime-style mechs to annihilate your enemies in the distant future. Of course, it’s unlikely that The Great War will still be raging by then, but you never know. But back to The Great War. 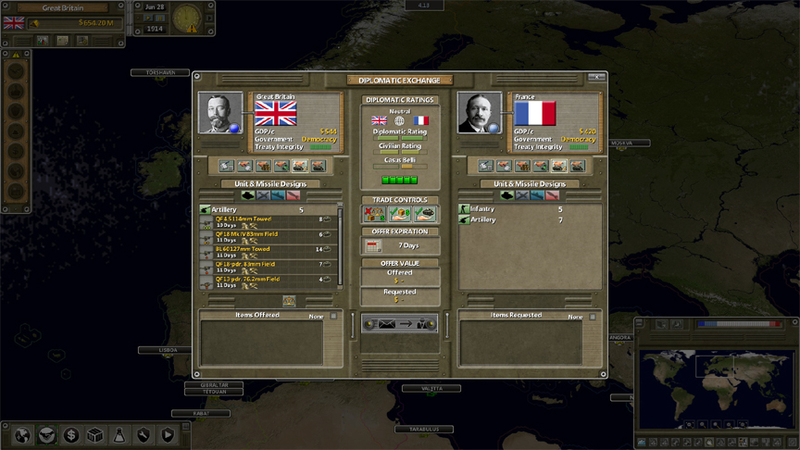 In this version of Supreme Ruler, the game starts prior to World War I in most scenarios. Those of you expecting to find some of the options and technologies available in previous versions of the game are going to be in for a shock. Most nations begin the game with very little in the way of advanced technology. Almost all your armies are going to be either infantry units or artillery, and perhaps some cavalry. You might also have some navy vessels if you are a seafaring nation like England, or a naval upstart like Germany, but most of your ships are going to be of the motor-torpedo boat type. Capital ships are incredibly valuable and can take years to build, so you would not be wrong in a hesitancy to take them directly into battle. There are basic aircraft at the start of the game too, but you will have to research them a lot before they are able to turn the tide of many battles. When diplomacy fails, and it will, this is what happens. Then the diplomats can come back to try and fix things up afterwards. Previous Supreme Ruler games played relatively quickly in terms of battlefield gains and losses. Even in World War II, mechanized units and armor meant that substantial amounts of territory could be conquered in a matter of days or weeks. That probably won’t happen in The Great War. I was playing as the Ottoman Empire for example, and it took over two months for an infantry unit to move from one end of the empire to another. Think about that for a moment. It takes months for a unit to travel across friendly territory. They aren’t any faster when attacking, and fighting, inside an enemy country. Commanders used to almost tactical control over battlefields will instead have to think more strategically. Not only does every unit need to be employed in some way to gain victory, but you also have to think well ahead of the current battle. If you think a unit should be in reserve to help out if an attack stalls, then you better start moving them into place weeks or months before they are needed. If you wait until the situation at the front is critical, they will probably never arrive in time. These airplanes will rule the skies, well, one day. Granted, the Ottoman’s are probably one of the least developed combatants prior to World War I. My infantry did their best to move quickly, marching long miles on foot to limited rail lines before moving down the rails toward their assignments. Germany, France and even Austria have a little bit better time of it at first. Russia is almost as bad off, except in certain areas. Most countries also have limited industries. Much of your time will be spent building up your nation’s infrastructure and industries, placing mines, constructing factories and trying to squeeze as much military production out of what you have as you can – all without angering or causing your civilian population to suffer too much. Trust me, you will need them happy and birthing babies for replacements later on. 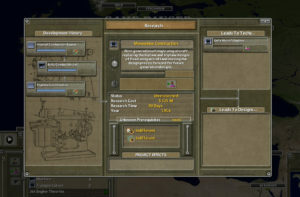 Supreme Ruler provides a series of ministers to help with some of the deeper economic aspects of the game if you want to use them. They can make some mistakes, so you need to watch them, but you can at least direct them to prioritize different areas that you feel you will most need. With a little tweaking, most of them can be valuable assets. Everybody wants to rule the world. Now you can, but it won’t be easy. One big addition in terms of combat, not surprisingly given that is what this era was known for, is trenches. You can designate lines of trenches if you want, or your infantry units can entrench on their own when ordered. You will likely need a lot of trenches, because this game could easily be called Supreme Artillery. On the land, artillery is going to be the king of the battlefield. When playing as the Ottomans, the one smart thing that I did was to support all groups of infantry with as much artillery as I could muster, building more with my limited resources. 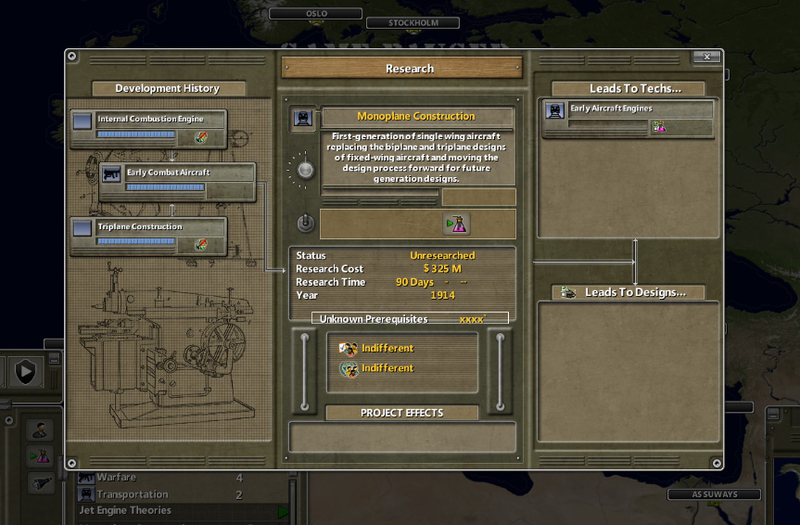 I even traded with other countries to improve artillery technology. My efforts were rewarded when I attacked Russia from the western part of my empire, just north of Iran. I kept other forces in reserve around Constantinople and points eastward from there. Russia didn’t hinder me very much at first, but then a strong British force came after me in the eastern area. 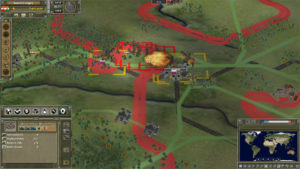 They probably had technical superiority, but with my entrenched infantry holding the line, my artillery was able to pick off and break the invaders, who because they were moving, did not have the advantage of protection from my shells. Luckily, I had some horse cavalry in a nearby village that I almost forgot about. They charged out and mopped up before the British could retreat and form their own trench lines, so my territory remained clear. Here is where you start, something like early aircraft engines. Where you end is far in the future, fighting with technology like Mechs that don’t even exist yet. 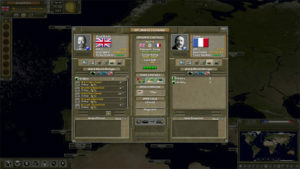 In general, combat in Supreme Ruler The Great War is a lot slower than you might be used to with, say Supreme Ruler Ultimate or even Supreme Ruler 1936. Infantry generally set themselves up in trenches for protection because if they get up and move forward, they will be exposed to enemy fire, and especially artillery. There may be some dashing early in the war, well, at least as quick as dashing can get in this era, but in my experience almost every battle eventually bogged down into a more static form of fighting centered on trenches. Once the battlefield hardens, you can still make gains, but need to really plan your offenses. And even then, there are no guarantees. It’s a defensive-heavy war for sure. You can slice up the world however you like, looking at economic areas, spheres of influence, the best mining materials and just about everything else you can think of studying. On the ocean, combat is a lot faster. Germany and England tend to annihilate each other’s fleets. But even if you are playing as one of those nations, you need to be cautious. Industry is extremely limited, and this is not WWII where ships were cranked out quickly by assembly lines. It can take over two years to build a dreadnought, which only happens at your limited naval fabrication sites. For example, playing as Germany, I was able to ambush a British dreadnought sailing south to support a land battle in France, at least that is what I think they were doing. With a small fleet of torpedo and patrol boats, I actually sank it. Sure, most of my flotilla was wiped out, but forcing the British to lose a capital ship gave me a huge advantage in naval superiority that I knew would last for at least a year, perhaps longer. Until now, I was mostly a World War II strategy gamer, but Supreme Ruler The Great War has peaked my interest in the first world war in a big way. 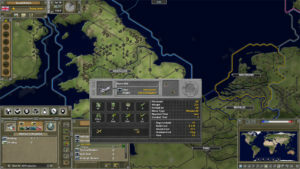 You can learn a lot of history playing the game, and the challenges in terms of military fighting, new technology acquisition, building up an industrial base or even just keeping your people fed, are intense and thrilling during this era. Supreme Ruler The Great War perfectly captures the flavor of the times, and the long slog that nearly murdered a generation, and probably should have been the war to end all others. It easily earns 4 and 1/2 GiN Gems out of five. Armchair generals should immediately enlist for this grand campaign. Bonus Content: Check out our epic Belgian defense of the lowlands, keeping the gateway to Paris sealed! It takes months to move a unit in an RTS where days take time. You have to be kidding. I have all the games, and am done with all of them for reasons I won’t get into here. 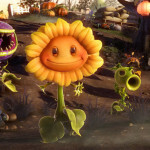 Thanks for bringing up that issue – it is ridiculous – and has quickly crushed my thoughts of buying the game at any price. By coincidence, we just introduced rail transport last week. It greatly facilitates moving units around. The issue of course is they still move at relatively realistic speeds and the world is a big place. 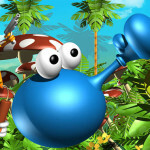 Overall speed of the game is a function of the machine, not a limit imposed by the game. The only way to make the whole game go faster would be model less elements. Usually the community asks us to move in the opposite direction. Or, I suppose, get the most powerful machine you can get your hands on. I’d encourage you to take a look at the latest update. The game may still not be what you’re looking for, but rail transport might bring it closer to your expectations.